Home Archives Black Rebel Motorcycle Club At Delmar Hall February 12th. 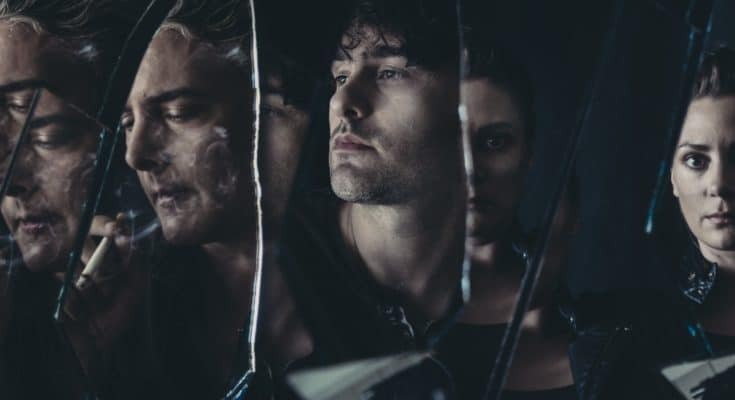 Black Rebel Motorcycle Club At Delmar Hall February 12th. Black Rebel Motorcycle Club, the psychedelic rock trio founded in San Francisco in 1998, is still going strong. Touring behind their seventh studio LP “Wrong Creatures,” the trio continues to create a joyful clatter and maintain their analog goodness. 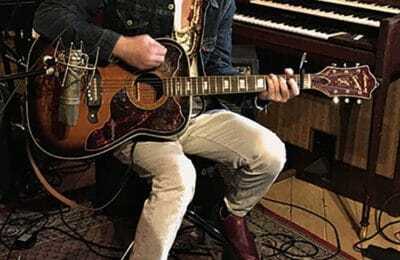 Trends come and go, but bands like The Dandy Warhols, The Brian Jonestown Massacre and the Black Angels soldier on and fans of their retro genre dig them for it. The band has partnered with Plus 1 for the tour in which $1 from each ticket will be donated to War Child, a worldwide organization that supports programs aiding women & children dislocated and impacted by war, political unrest, terrorism, and poverty. Black Rebel Motorcycle Club are Peter Hayes (vocal, guitar, harmonica), Robert Levon Been (vocal, bass, guitar), and Leah Shapiro (vocals, drums). BMRC is playing Delmar Hall on February 12th. December Concerts: A Month of Live Music gifts. 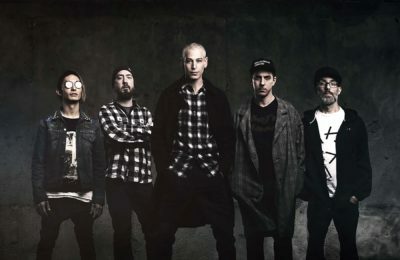 Matisyahu: The Reggae King Returns This Friday, 12.08.